Availability: This product is discontinued and no longer available for purchase. For alternatives browse our Sports Supports department. 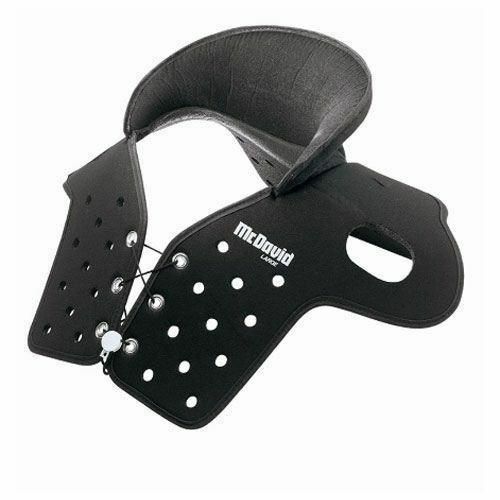 The McDavid C501 Cowboy Collar combines a moulded collar of flexible closed-cell polyethylene foam and padded vest into one product. for submitting product review about McDavid C501 Cowboy Collar.